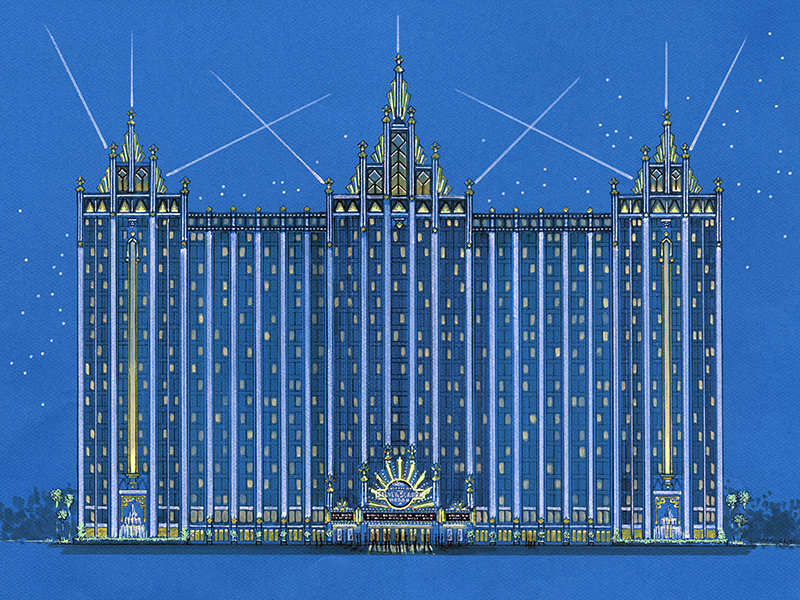 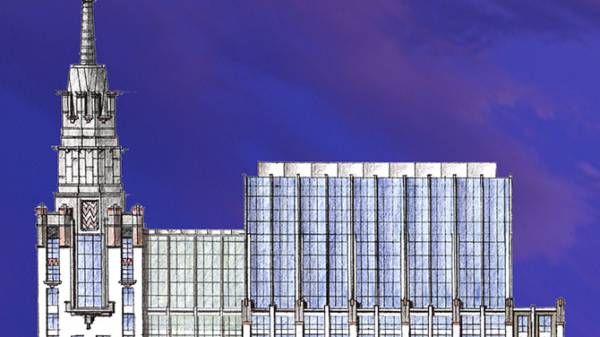 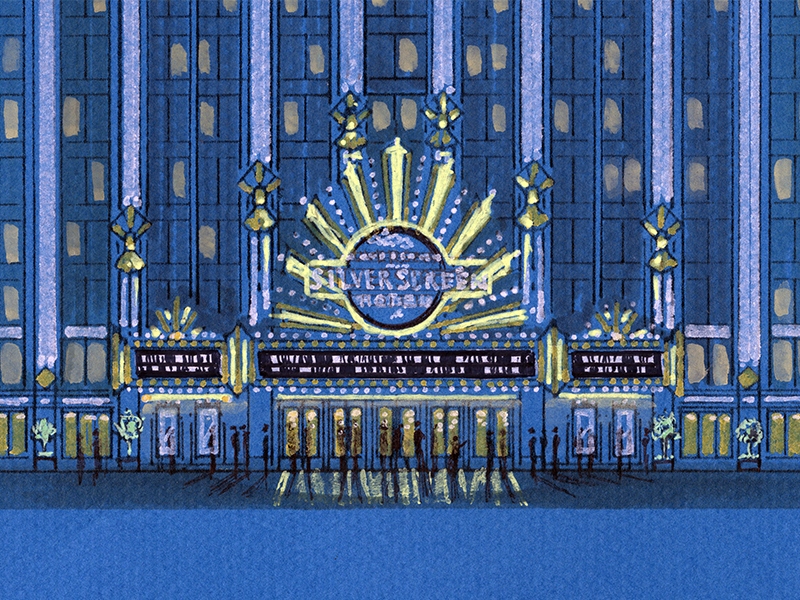 NBCUniversal Hotel study was for a potential partnership between NBCUniversal Hotel and Loews Hotel Group. 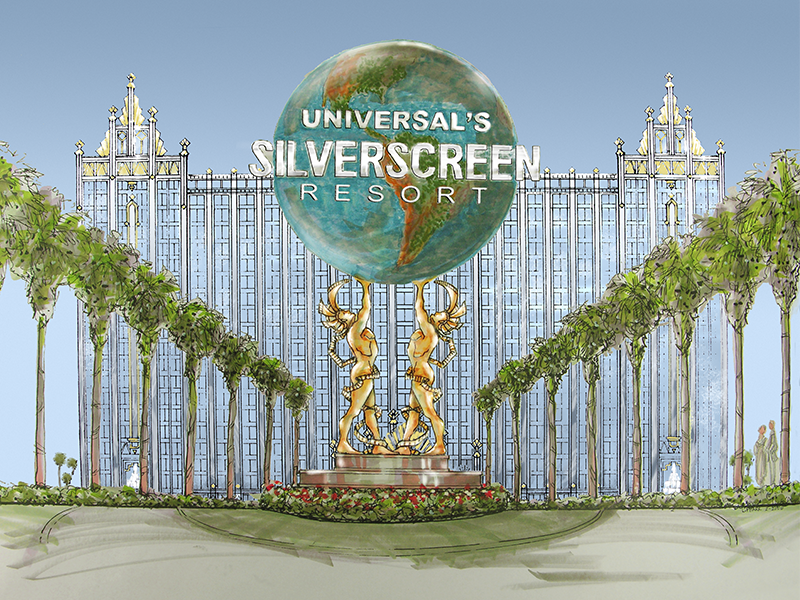 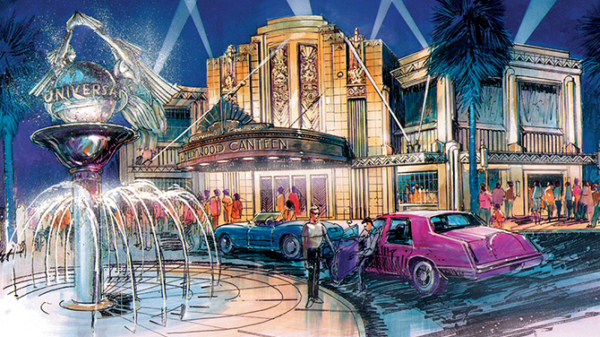 The new 500-key hollywood themed luxury resort and hotel would have been located adjacent to Movie Studio Gate #1 at Universal Studios. 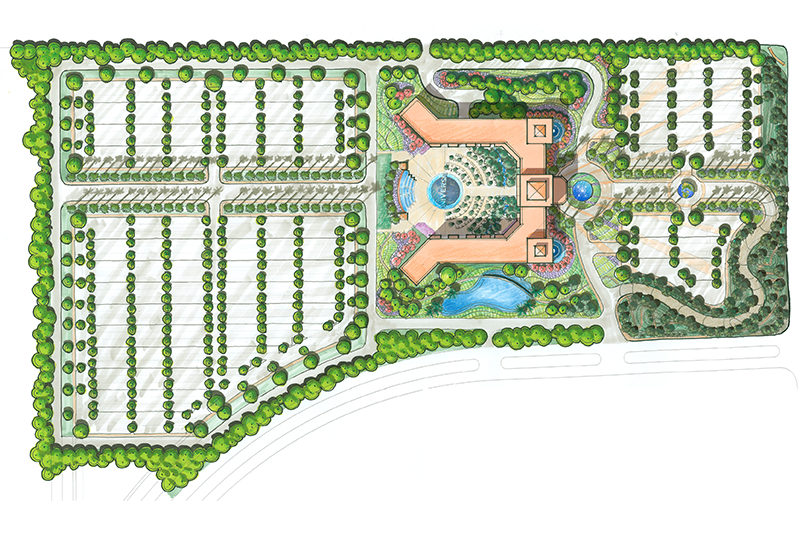 ACi Architects was hired to serve as the Associate Architect and implemented final schematic design, design development and construction documents of a concept schematic design. 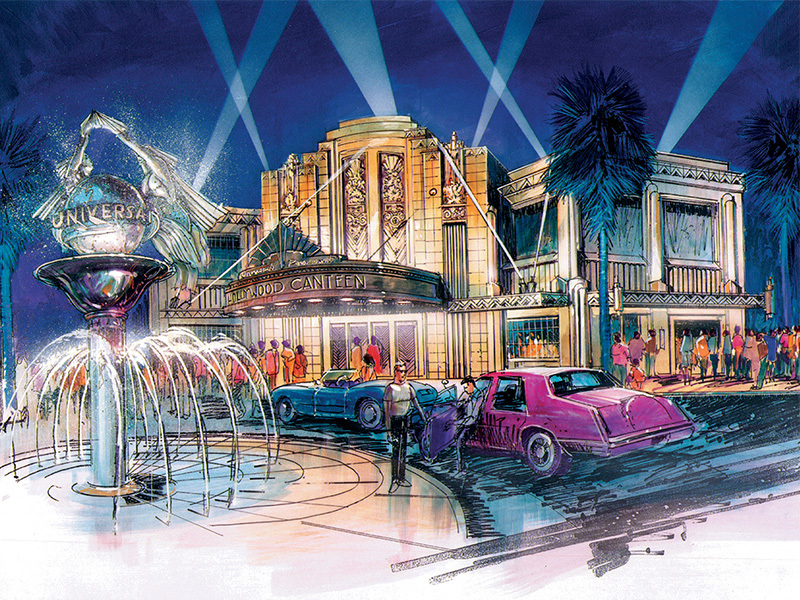 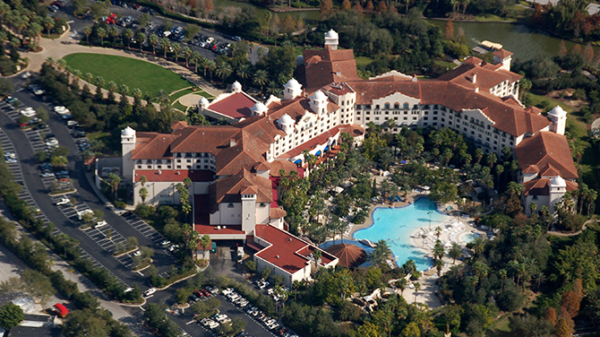 The project did not more forward due to change in resort vision.